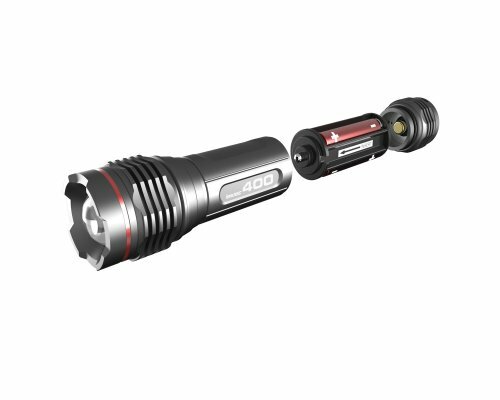 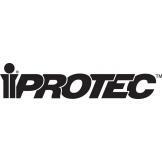 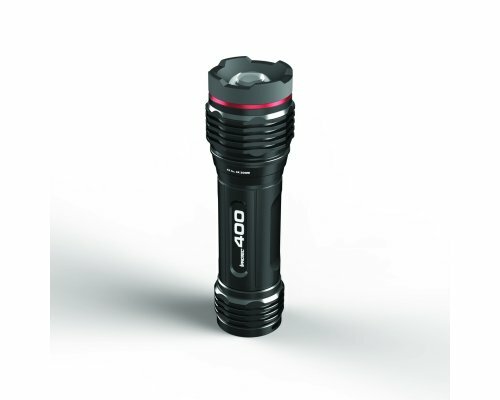 Use iPROTEC™ PRO400LIGHT Tactical Flashlight 400lm instead of %oldName% as your new goal? 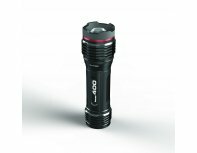 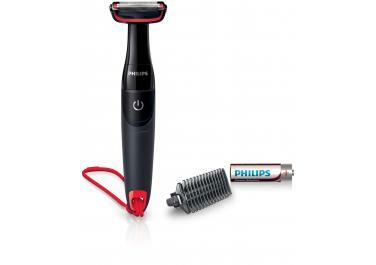 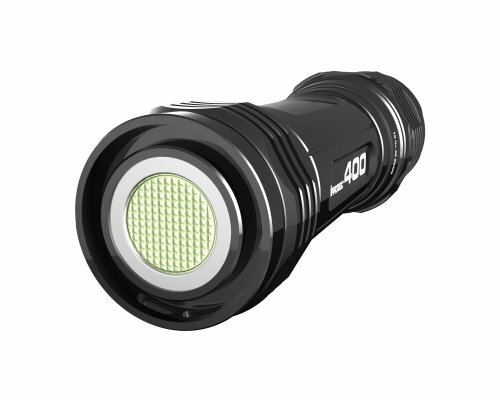 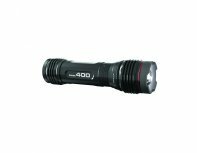 "The PRO 400 LIGHT offers 400 lumens of high intensity light and can throw a spectacularly bright beam over 180 meters. The PRO 400 LIGHT is waterproof and ready for any weather condition. This light is packed with features including a 6x zoom, soft-touch button and 5 light modes (high, medium, low, defensive strobe & beacon).